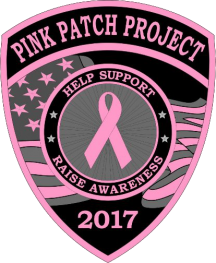 The Falmouth Police Department is proud to announce our official partnership with the “Pink Patch Project”. 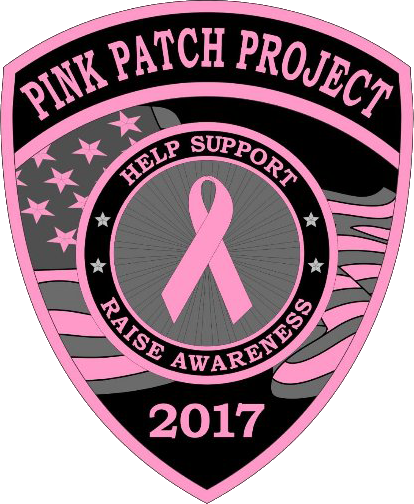 The Pink Patch Project is a collaborative effort between the Falmouth Police Department and over 150 public safety agencies across the nation. These agencies have partnered together to combat breast cancer by raising public awareness and to raise funds for breast cancer research and treatment. The program centers on pink versions of the public safety officer’s uniform patch. These pink patches have been specially designed by each participating agency specifically for the Pink Patch Project campaign. 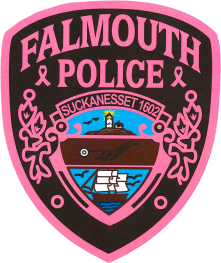 During the month of October, Breast Cancer Awareness Month, Falmouth Police uniformed officers will be allowed to replace their standard uniform shoulder patches with the Falmouth Police Pink Patch as a reminder of our commitment to raise awareness about this devastating disease. Each public safety agency collaborating in the Pink Patch Project campaign has partnered with a cancer research organization or support group in their respective communities. The Falmouth Police Department has partnered with the Cape Cod Healthcare Cancer Center Services in Falmouth at the Clark Cancer Center & Seifer Women’s Health & Imaging Center. 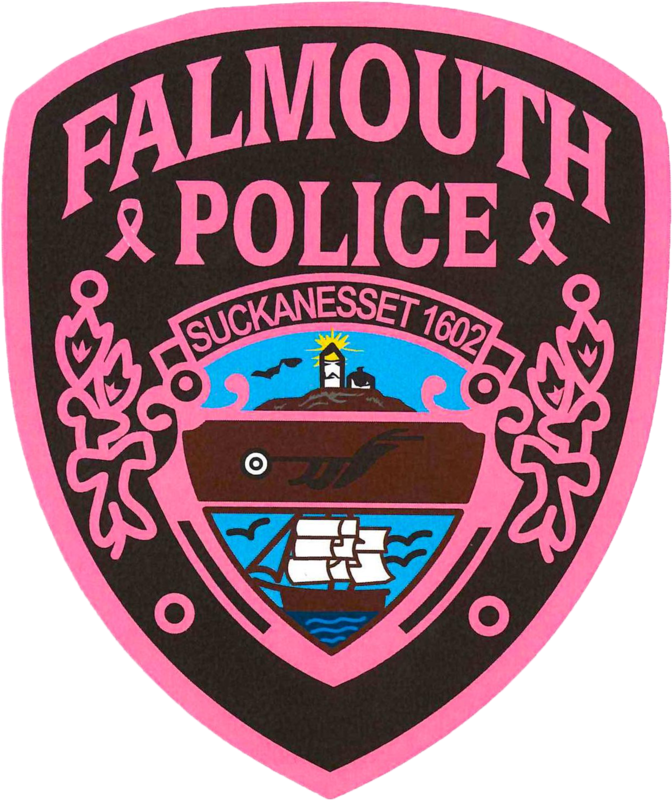 As part of this initiative, we are selling Falmouth Police Department Pink Patches and hats with pink patch to the public. The proceeds from the sale of these items will go directly to benefit cancer research and treatment at the Cape Cod Healthcare Cancer Center Services in Falmouth at the Clark Cancer Center & Seifer Women’s Health & Imaging Center. At the Pink Patch Project, we have the simple goal of increasing awareness about the life-saving benefits of early detection and intervention in the fight against breast cancer. In addition to our public education efforts, we have the added goal of raising funds from the sale of Pink Patch Project items to go directly to fund the research, treatment and education needed to help find a cure. Any questions please contact Chief Edward Dunne at 774-255-2527.